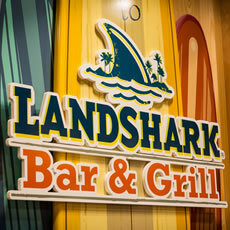 Whether you’re celebrating a birthday, entertaining a few clients or just getting together for dinner with friends before a night out in Daytona Beach, your group will enjoy the entertaining atmosphere of escape at LandShark Bar & Grill. 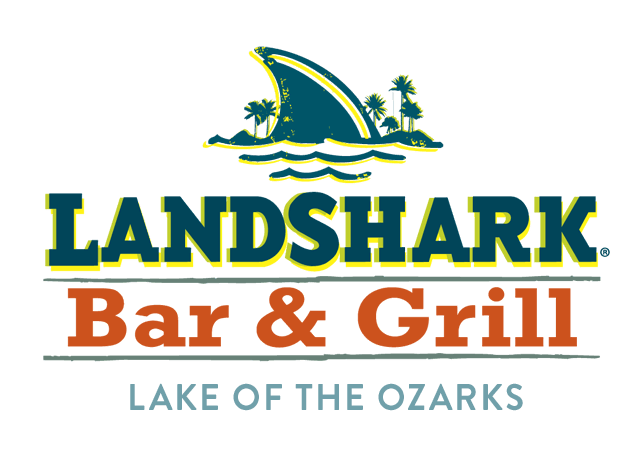 Any visit to LandShark Bar & Grill is an opportunity for your group to step out of their daily routine and into an island adventure, if only for the evening. 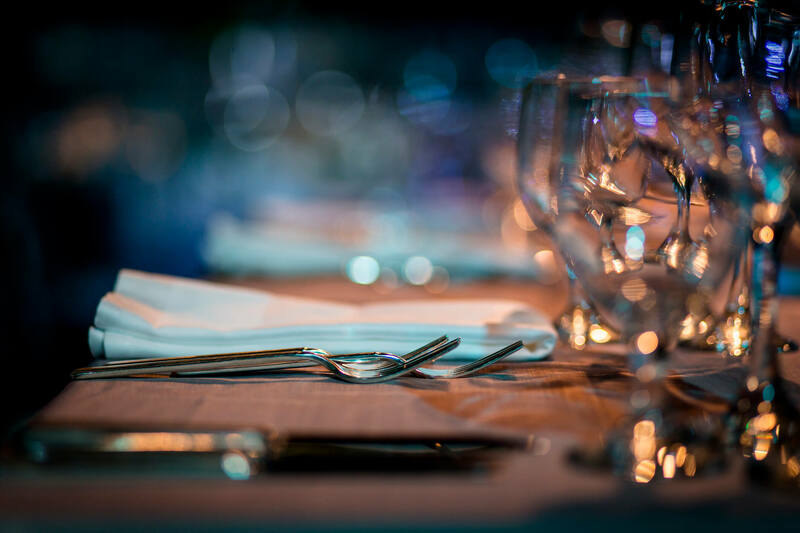 Our sales team will be happy to discuss our group reservation options.